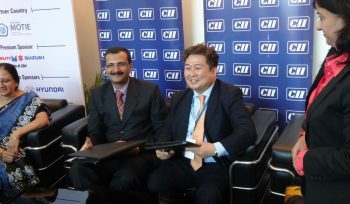 Wevio signs MOU with RICH, to strengthen the commercialization between India and Korea!! 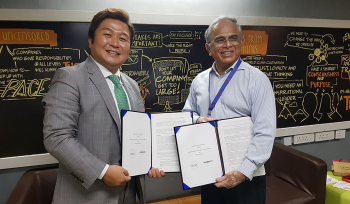 !MOU has been signed to create strategic partnership between Wevio and Research & Innovation Circle of Hyderabad (RICH) to promote opportunities & business development for Korean companies in Telangana State. 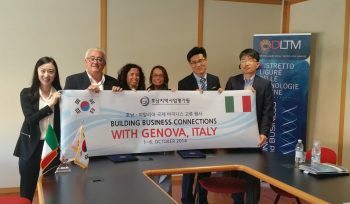 Wevio and RICH has embarked on a new journey to explore new business opportunities from South Korea. 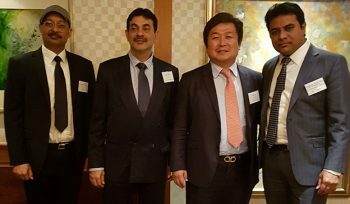 Wevio CEO Calvin Yi Received a plaque of appreciation from the State of Telangana, India! 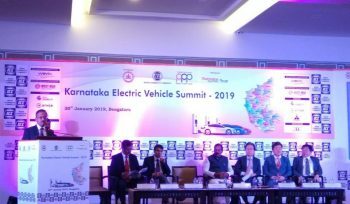 It was a meaningful place to meet with the chairman of the IT Association, the head of department of each ministry, and many other important guests. 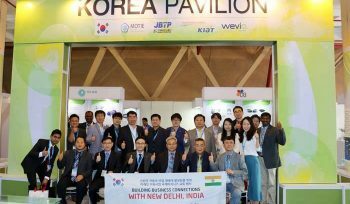 Wevio with 10 Korean Companies of Medical Industry, attending the Medical Fair India happening in New Delhi from 06th to 08th Apr 2017. 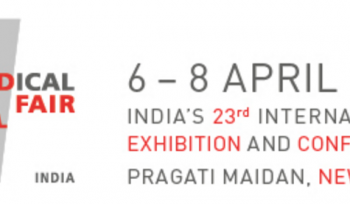 We are looking for Business Partners, Dealers, Distributors, Manufacturers, Importers for those Korean companies for Business Expansion, Sales and Distribution in India. 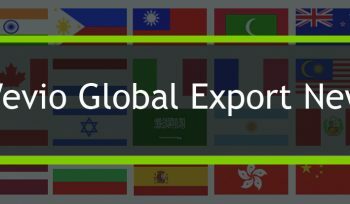 This would be an excellent opportunity for your company to explore the explore business with South Korea Companies. 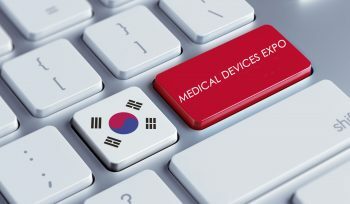 The global medical industry is one of the world’s fastest growing industries, absorbing almost 10% of gross domestic product of most of developed and developing countries. 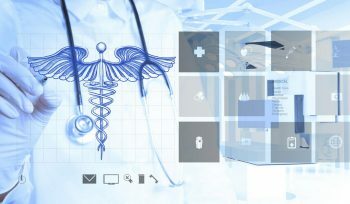 It constitutes of broad services offered by various hospitals, physicians, laboratories, nursing homes, pharmacies and many more supported by pharmaceutical, medical equipment, chemicals, drugs manufacturers and suppliers.